Welcome to Giveaways for Mom and More! My name is Davney Nowak. I started this blog because I LOVE LOVE winning giveaways! 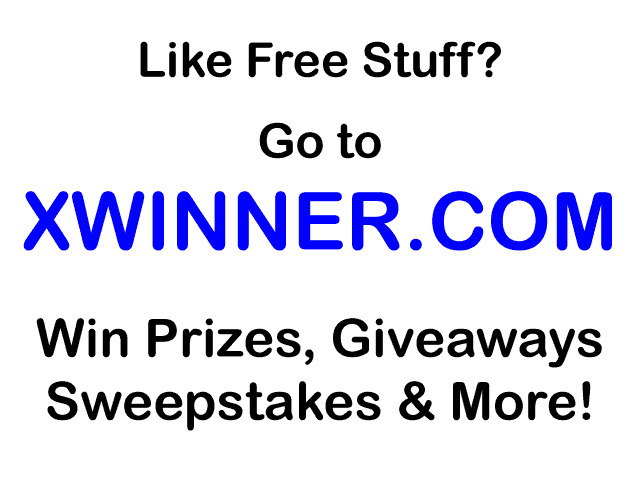 I wanted to provide other giveaway lovers with an easy way to find great giveaways! Then I started reviewing products and hosting giveaways of my own. Now I also post freebies and other great deals I find as well. As a stay-at-home mom with a cop for a husband, I love finding ways to make our hard-earned dollars stretch. And I love passing on that information to you! We're a green, cloth diapering family; and I love finding and testing out new products that match our lifestyle! I hope you'll take a look around and find some great deals! On the bottom left you can find links to my favorite topics (like giveaways, freebies, steals and deals, and cloth diapers!) I'm PR Friendly! Click here to advertise!